Looking for something to cure those long weekend back to work blues? Well, we’re here to help. Whether it’s getting creative at a workshop, seeing a show at Dubai Opera, or checking out a new indoor street food market, we’ve rounded up some great ways to spend the week. Here are eight things to do in Dubai this week. 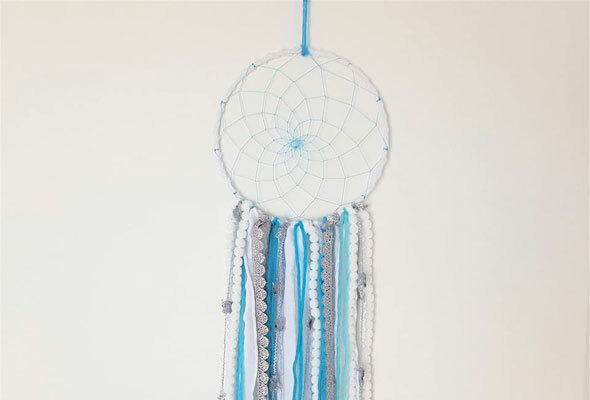 Turquoise Boutique Studio’s latest workshop is taking place this evening at ReTold Boutique, where guests will be taught to make modern dreamcatchers. Priced at Dhs195 per person, the two and a half hour workshop will see guests wrapping a metal ring with fabric, lace or yarn and stringing up a simple design embellished with lace, yarn, pom pom strands, wooden and glass beads and feathers. Looking to celebrate Mexican Independence Day? 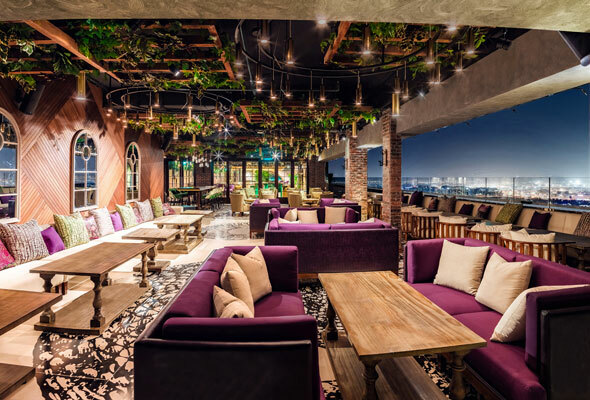 Head down to the South American hotspot Maya at Le Royal Meridien, who are throwing a Mexican fiesta this evening. Expect traditional Mexican dishes served up to the beats of Maya’s Latin band and their Salsa and Cha Cha Cha sounds. Love street food? Then you’ll want to know about this cool new market which has just opened inside City Centre Deira. INDOORS is a pop-up retail and food hall concept which is home to 16 unique street food stalls. 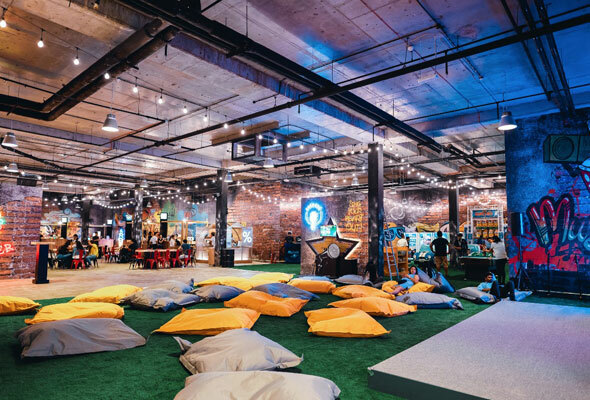 As well as street food, the space also features an entertainment zone with arcade games, karaoke, beanbags, and free movie screenings. 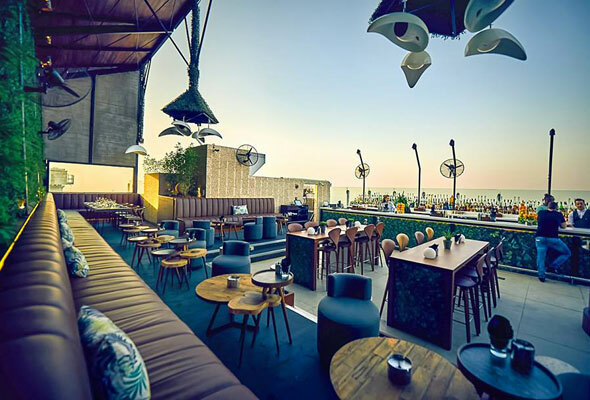 Brand new rooftop bar Eve is now open at Dubai Creek. Open from 4.30pm daily and found on the 34 floor of the Dubai Creek hotel, it serves up an extensive menu of cocktails as well as an internationally influenced menu of bar bites. The lounge has both in door and outdoor seating, and also advertises that there’s a secret room, for those who can find it. 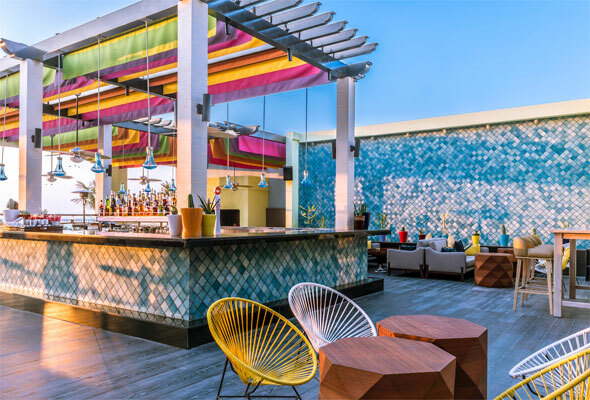 Drai’s beach club is back, and it’s undergone an upgrade over the summer, and now features even more poolside day beds and jacuzzi’s for lounging the day away at. Opening at the earlier time of 11am, this Tuesday will see the season opening of ‘Hot Mess’, their sellout ladies’ day. The ladies’ day offers a complimentary sunbed, towel, free bar, lunch platter and beauty services from 11am to 4pm for just Dhs100. Pierre’s Bistro & Bar has a new value meat deal to get your teeth into every Tuesday. 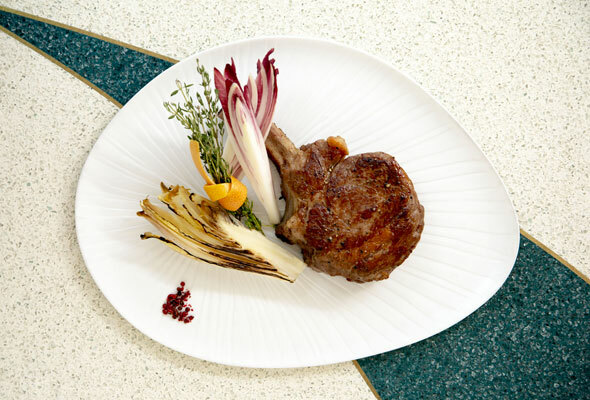 The funky restaurant by celebrated chef Pierre Gagnaire serves up a melt-off-the-bone veal rack served with veal jus and black rice for Dhs69 per person. Head down early to take advantage of the happy hour from 6pm to 8pm, and be sure you don’t leave without taking in the stunning laser show that the restaurant overlooks. LUV Events take over the trendy rooftop bar 40 Kong for their weekly ladies’ night every Wednesday, and this week they’ll be joined by a special guest, as rapper American rapper Ace Hood heads to town for a live PA. Ladies can enjoy free drinks from 9pm until 12am ahead of the performance. 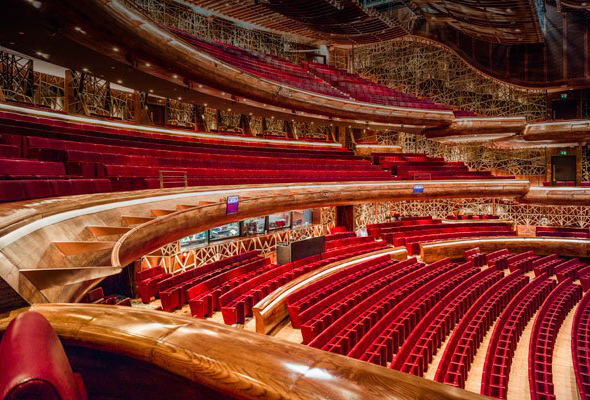 Flamemco star Jesús Carmona and his company of 11 dancers, musicians, and vocalists will perform the emotionally charged Ímpetus at Dubai Opera for a one-off show this Wednesday. Tickets start from Dhs200.